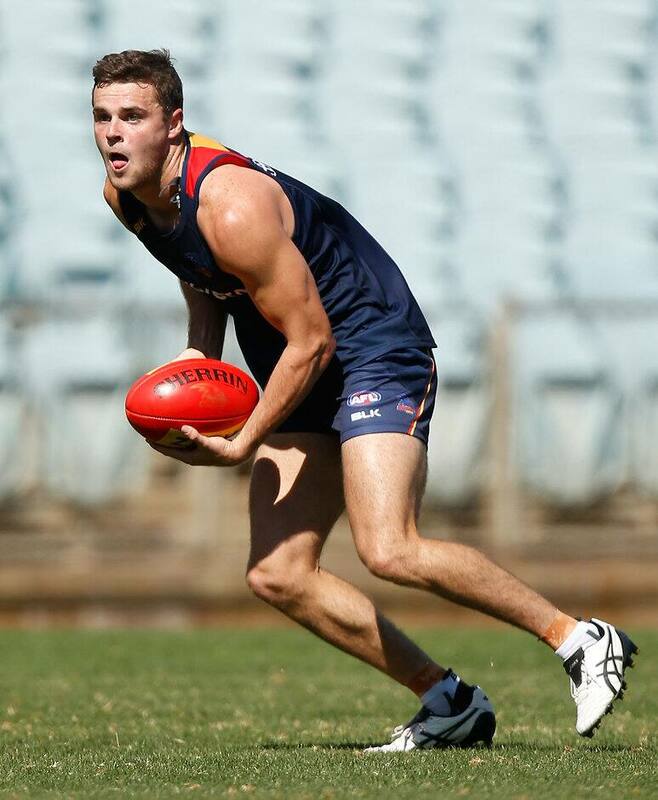 Midfielders Brad Crouch and Rory Atkins will play in Adelaide's State League team on Saturday. Both players have been excluded from AFL selection this week after failing to meet the elite standards required in regards to their preparation. Crows Senior Coach Don Pyke said the decision followed a recommendation from the Senior Leadership Group. "Our players have established a trademark and standards which govern their behaviour both on and off the field,” Pyke said. The Crows play Gold Coast in their final NAB Challenge match on Friday night.